This post is sponsored by Mondelez International. All opinions are mine alone. OREO cookie balls are all the rave, and what better way to ring in the New Year than with these delectable bites! 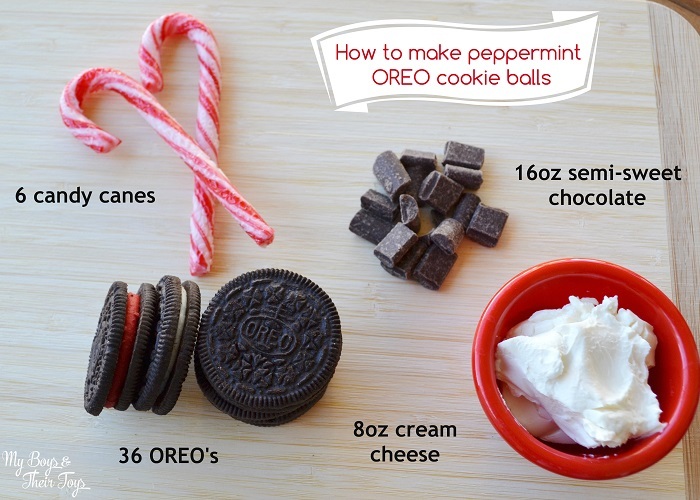 Today I’m sharing Nabisco’s recipe for Peppermint OREO Cookie Balls. RESERVE 1 Tbsp. chopped candy. Mix remaining candy with cream cheese and cookie crumbs until well blended. SHAPE into 48 (1-inch) balls. Freeze 10 min. Dip balls in melted chocolate; place in single layer in shallow waxed paper-lined pan. Sprinkle with reserved candy. *Tip – for easier dipping, use a toothpick to dip the cookie ball into melted chocolate. How great would these be as a gift? If you’re attending a New Year’s Eve Party, box these up, add a bow and then present them to the hostess. She will love them! If you’re hosting a party, place these on a platter and watch them disappear! Yes, they are that good. Looking for other party planning recipes? Head to Nabisco’s Ultimate Party Planner website where you can find easy appetizer recipes, like these Apple Cheddar Melts, or a perfect party dip. While there grab a coupon for some of your favorite Nabisco products (like OREO’s) that are featured in the recipes. Then shop Publix for all of those great deals! Check out this Triscuit Pull-Apart Pizza recipe too! It is the perfect party finger food. That’s a great idea. Something different and looks delicious! I love how easy these are to make. It’s the perfect treat for last minute guests that stop by. Those look so YUMMY! What a great dessert item to take to holiday parties! Love your photos and these look absolutely delish! Sounds awesome! I will be sure to add this to my holiday “baking” this Christmas! Oh, wow! These look AMAZING! What a great idea…they might make an appearance during our festivities. Thanks for sharing, and happy holidays to you! I like to make these every year! 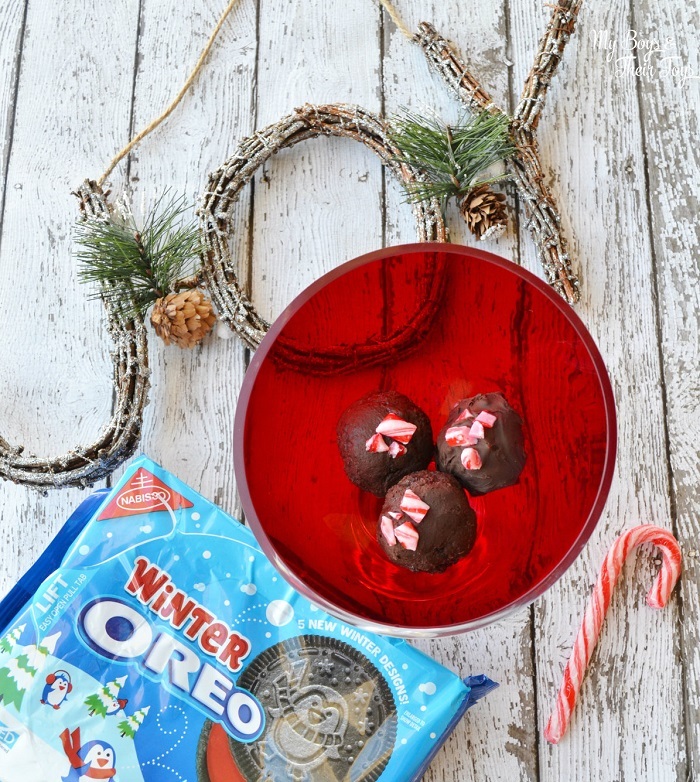 Peppermint and chocolate go beautifully together, and with OREOs, it’s a total win! These look so so good! Anything Oreo is always good! 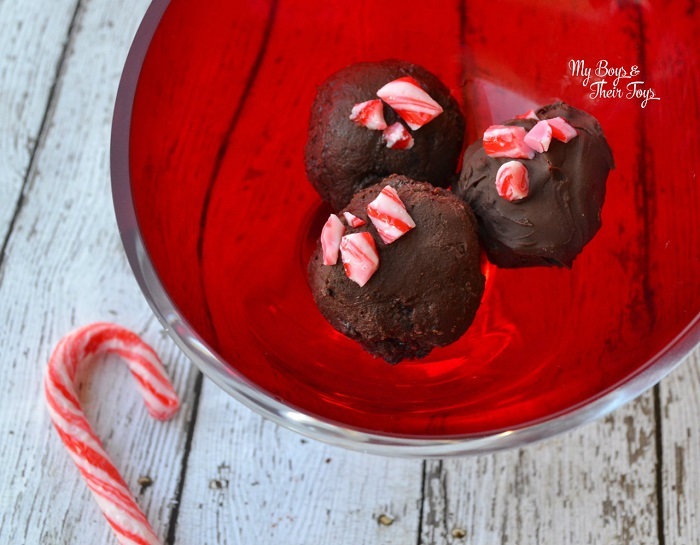 I love peppermint with chocolate, such a delicious combination and they look beautiful! These look amazeballs haha! no really — so,easy I’m not sure why I haven’t tried these before!!! Sweet Kait – thanks! I know – this was my 1st time too. There will definitely be repeats! Oh goodness how I love peppermint season! Thank you for sharing this! 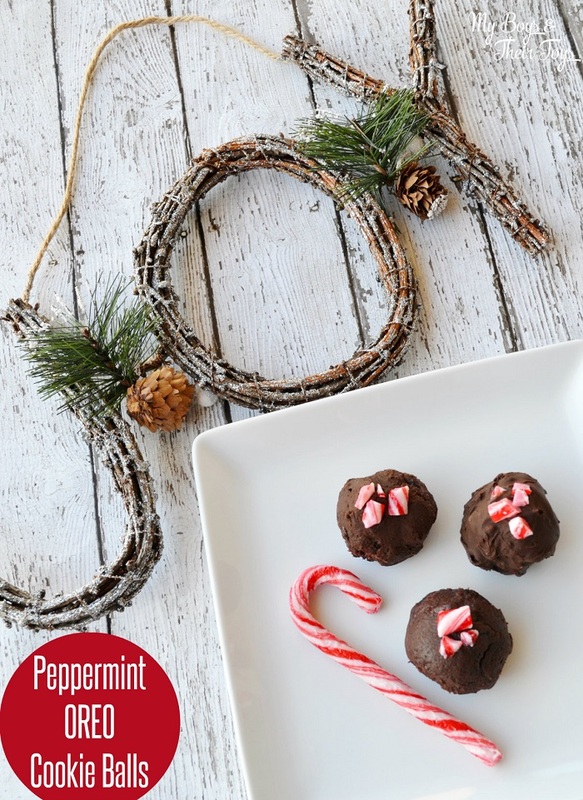 I absolutely love peppermint and I love how you incorporated it in the cookie balls. Oreo’s and peppermint are two of my favorite things , I never thought to add the two together . Looks incredibly delicious. I love Oreo cookie balls and could eat my weight in them. This puts a new spin the them and would be perfect for the holidays.